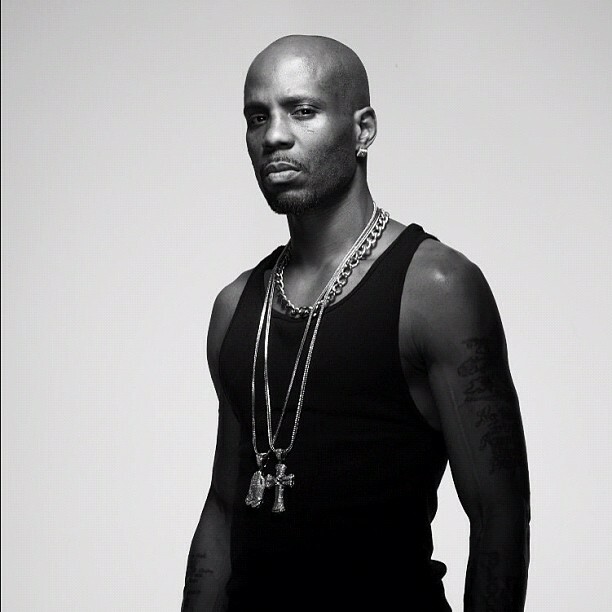 DMX also known as Earl Simmons is a New York rapper who was born in my hometown of Mount Vernon, NY and raised in Yonkers, NY. He is 43 years old. Today his name is swirling with reports of a Celebrity Boxing match involving George Zimmerman. Today also is what would have been Treyvon Martin’s 19th birthday. I am pretty sure you know the nature of the case. Now, I know the slander X receives for his personal life along with the choices he has made. Who are we to judge? I happen to know people who do know him and personally I have heard he’s not as bad as people make him to be. Do you not remember the vicious X? With a voice that can express significant aggression on a track, yet still pull off the best prayers, please believe you know that growl and bark when you hear him! I put together a playlist of a few songs. Some you might remember, some might not be as popular. They were all still chosen with good reason! Pay attention.